Dulux Trade premium wood finishes provide long lasting protection for exterior joinery and exciting creative possibilities thanks to a vast array of colours. With class leading experience and expertise, no-one knows more about woodcare than Dulux Trade, the market leader.Choose from a comprehensive selection of professional formulations developed to protectand enhance wood inside and out, in all your interior and exterior applications. 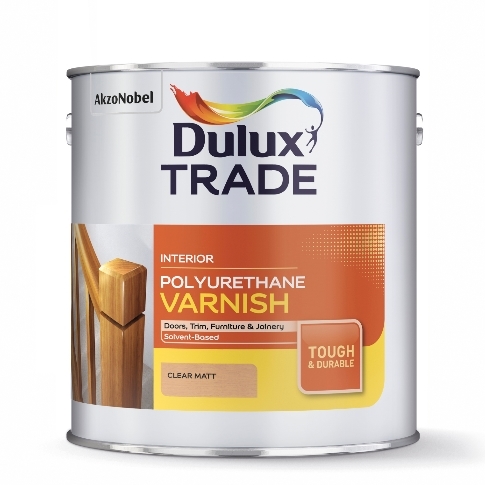 From preparation to those perfect finishing touches, there’s a product that’s exactly right for the job. 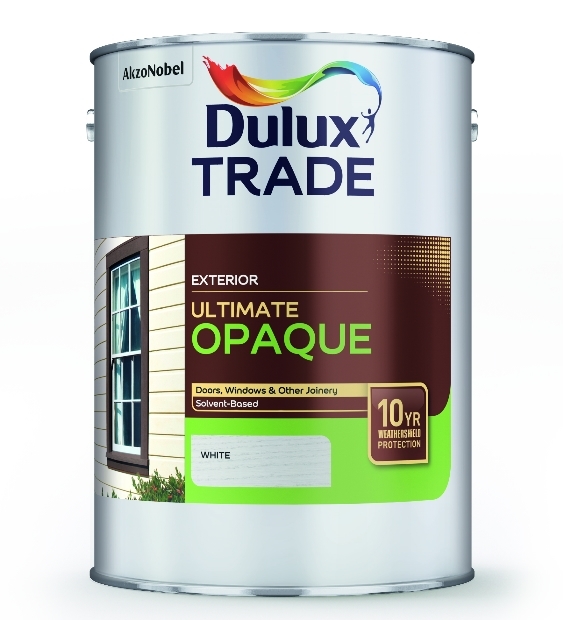 Specify in confidence. 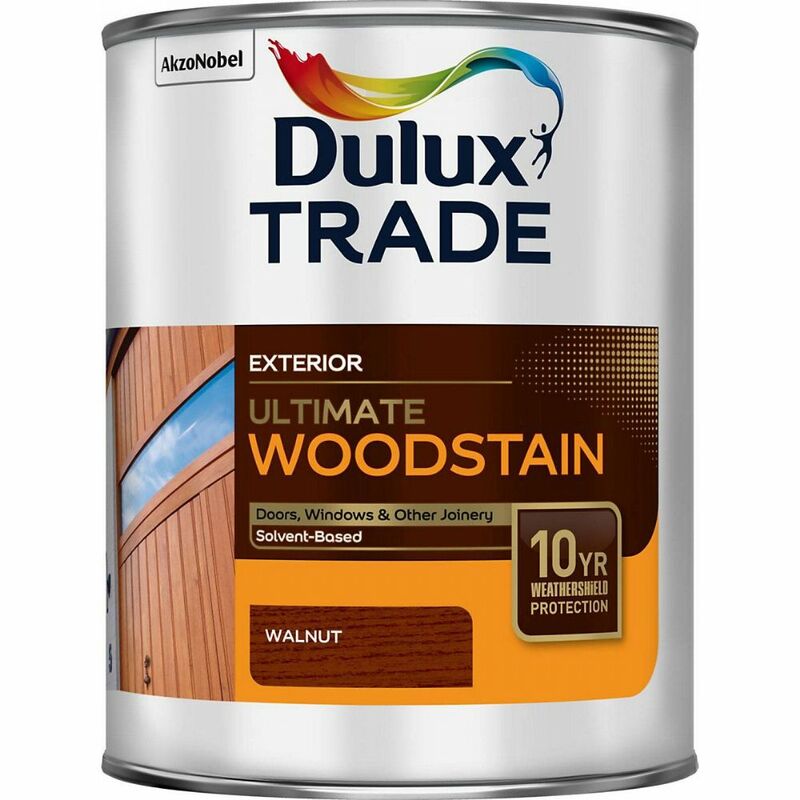 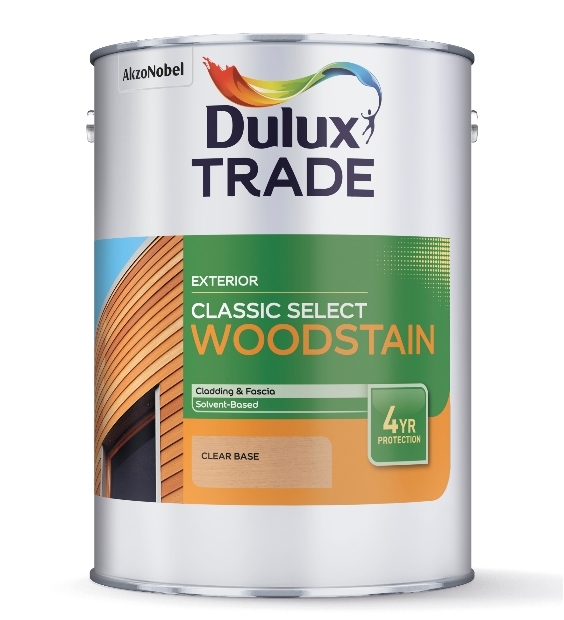 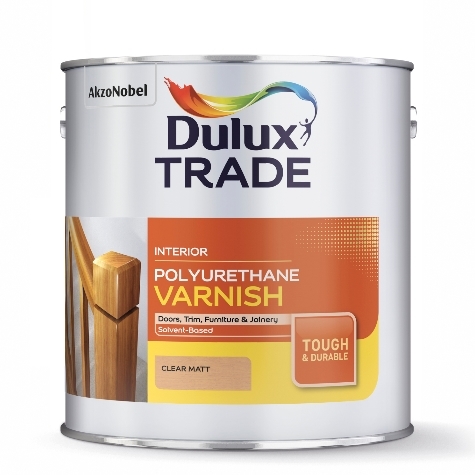 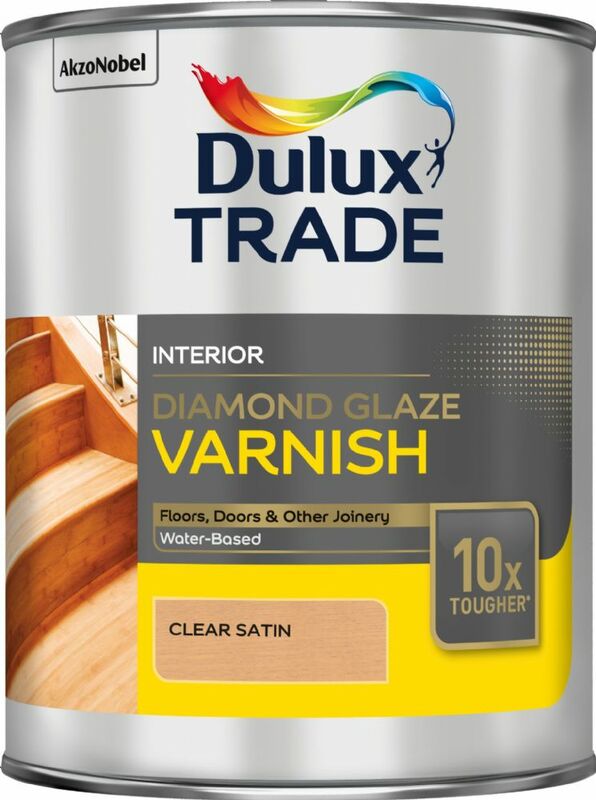 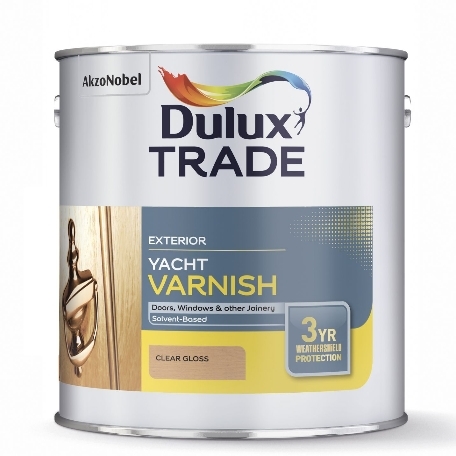 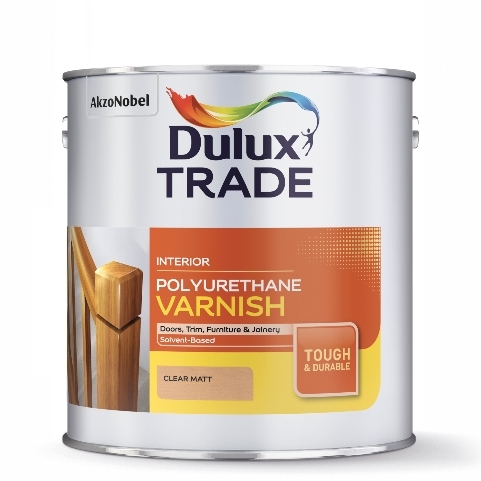 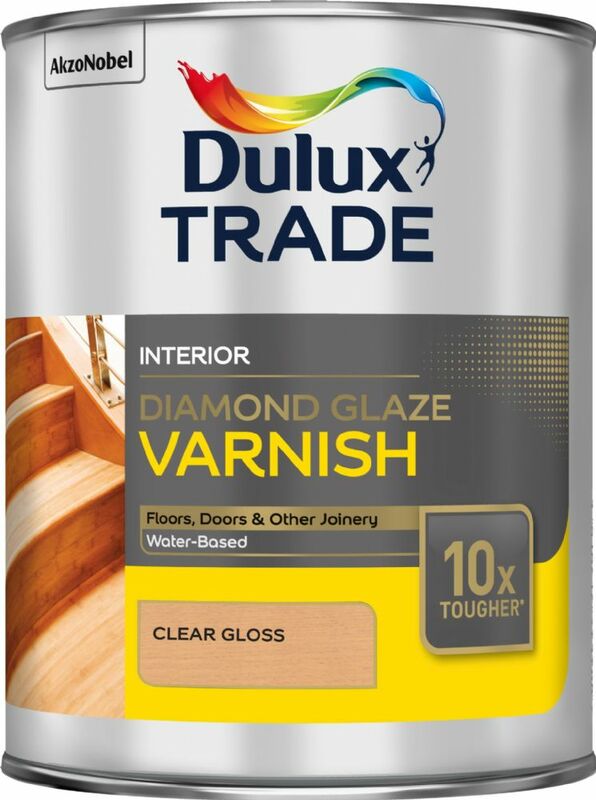 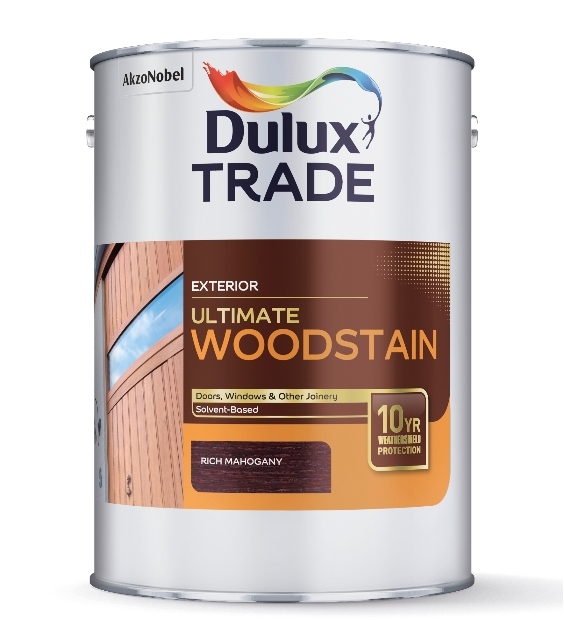 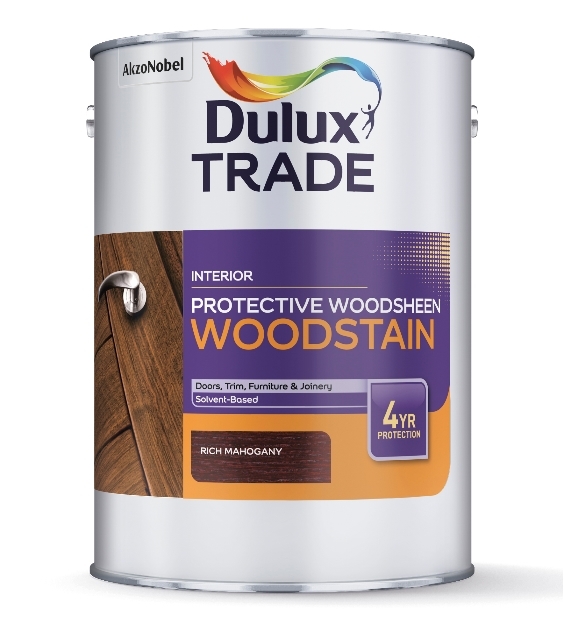 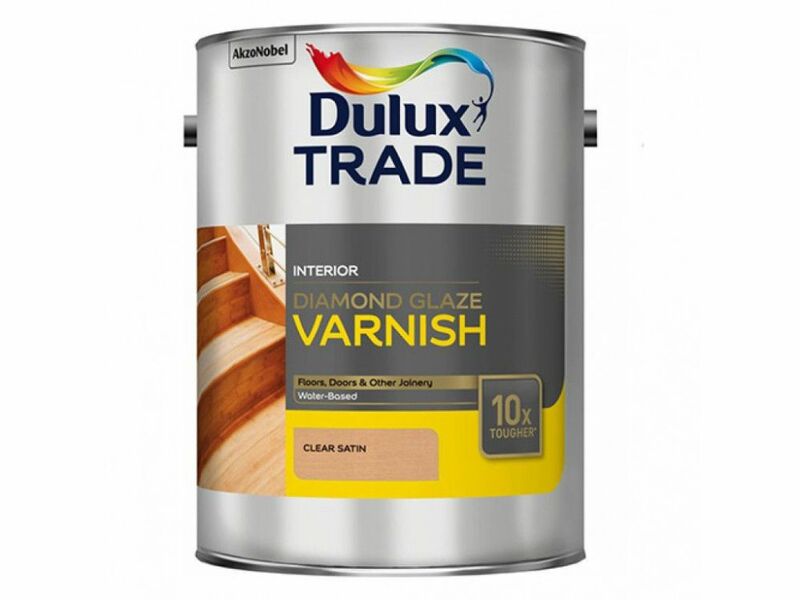 The Dulux Trade name is your key to the highest standards of performance and technical support in woodcare applications.In specifying these products, you give wood the best protection as well as protecting your reputation. 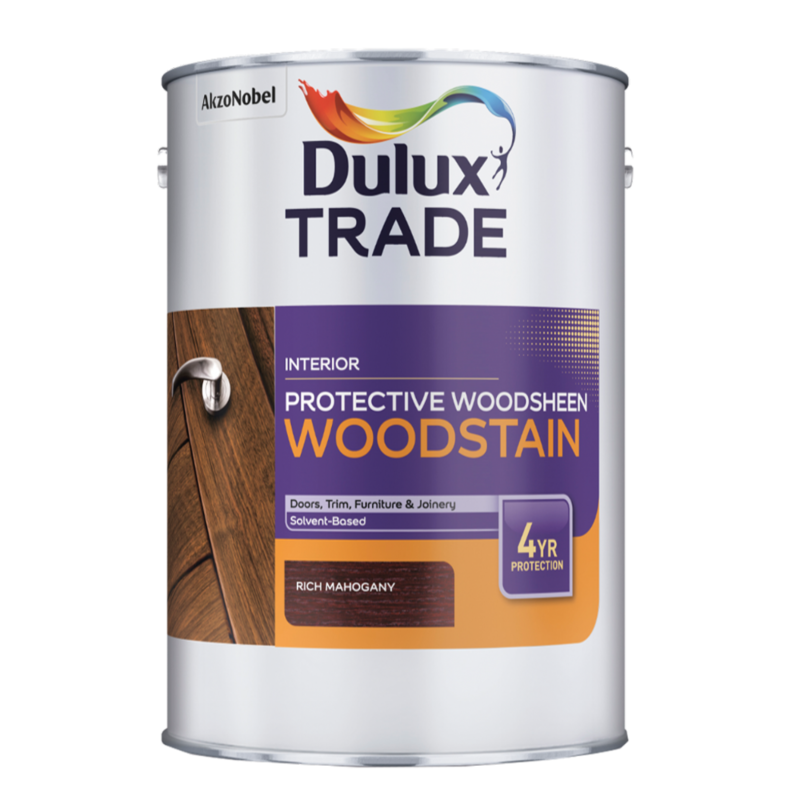 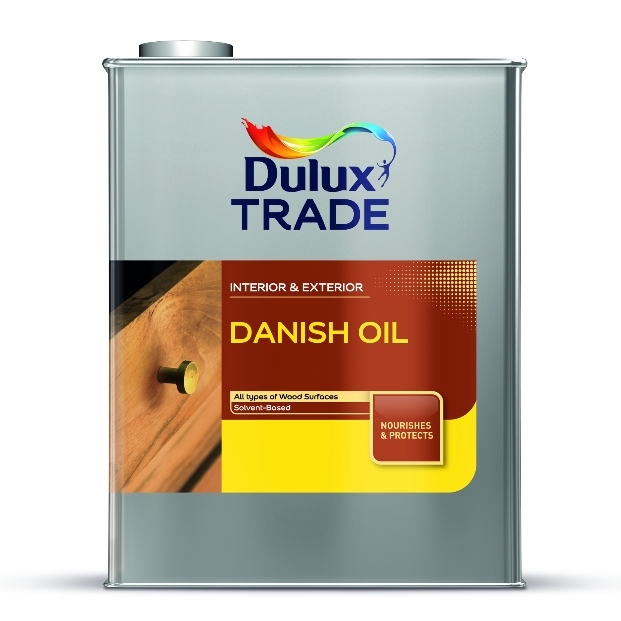 In the table below you can find a list of Dulux Trade Woodcare products together with the equivalent Sadolin products. 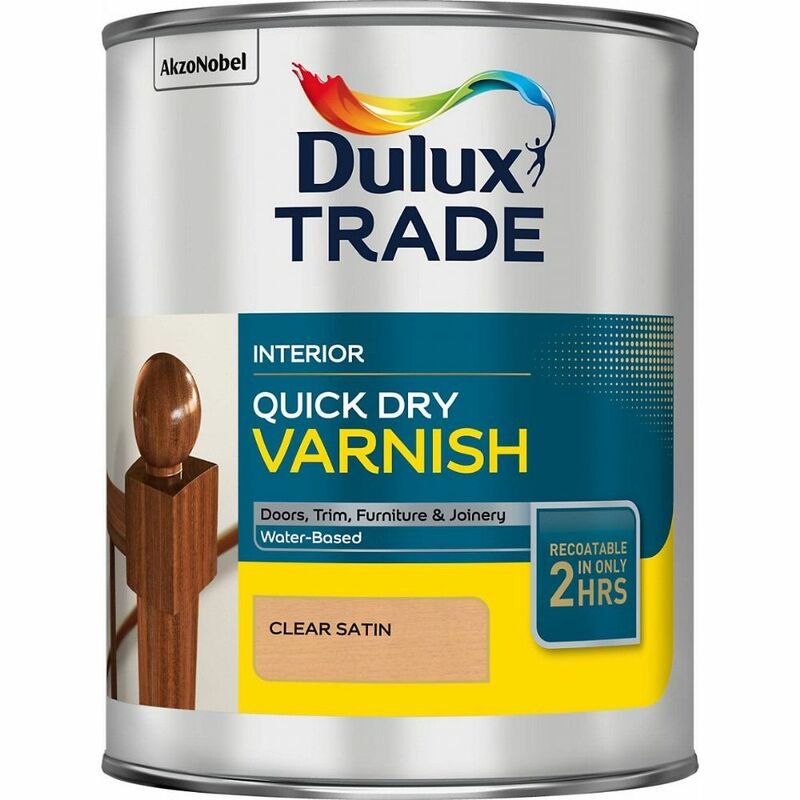 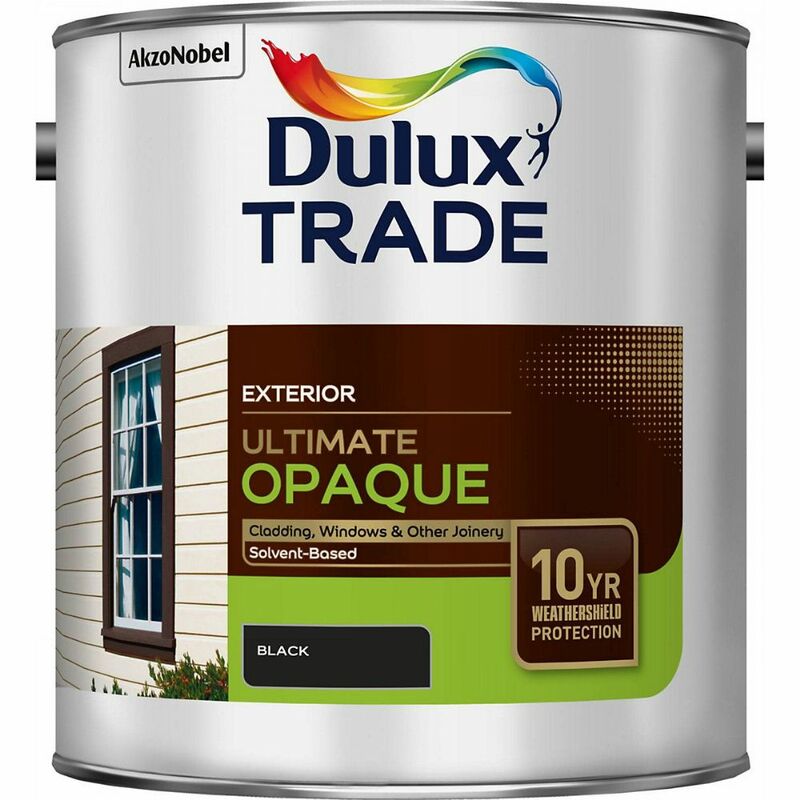 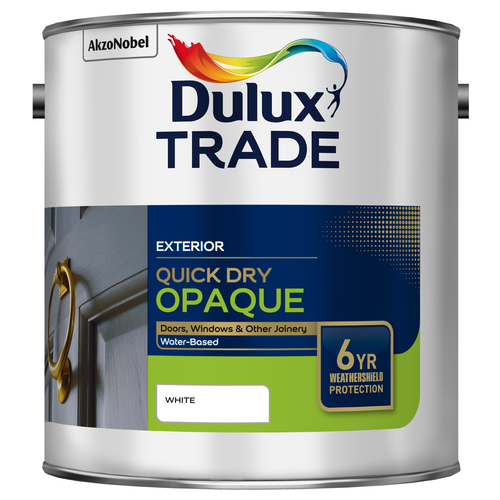 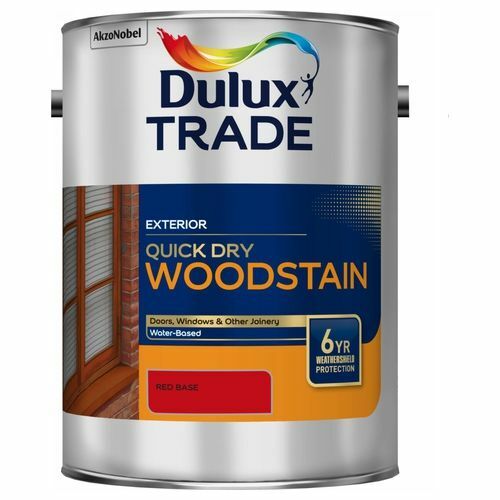 Dulux Trade Quick Dry Opaque water-based Exterior wood. 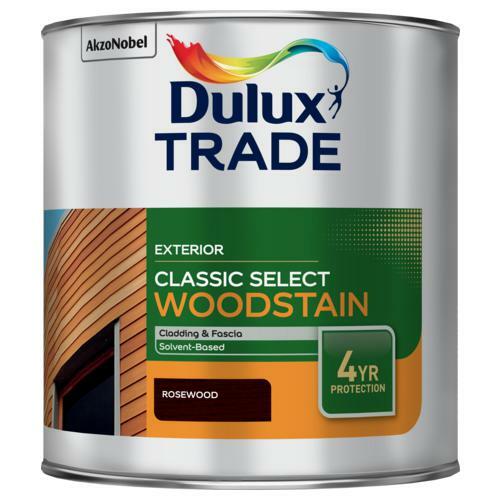 Hardwoods and softwoods.